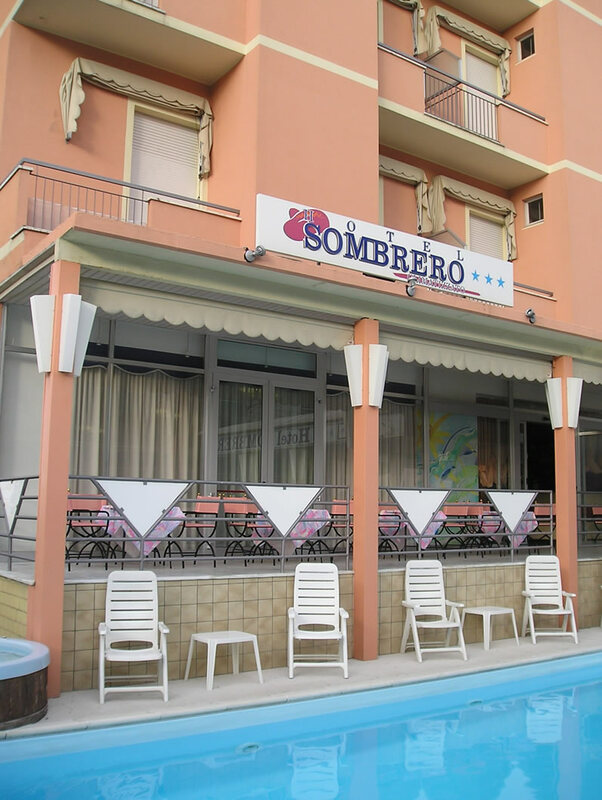 ﻿ 3-star hotel in Rimini, by the beach: Sombrero, quality and convenience at the hotel in Rivazzurra by the beach. AND YOU’RE ON THE BEACH! 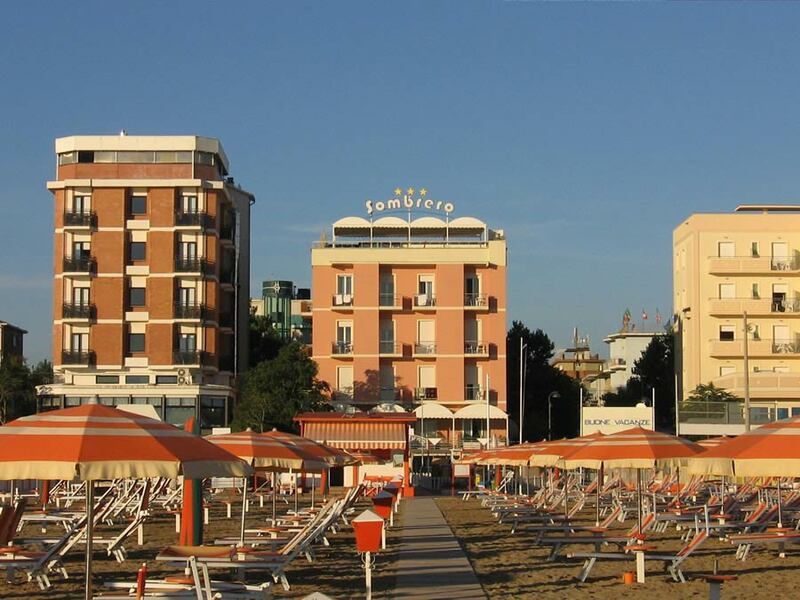 If you’re looking for a 3-star superior hotel in Rimini by the beach, we recommend Hotel Sombrero, where kindness and availability are always at your service, for an unforgettable vacation. A facility suitable for those travelling with their family, where you will always find everything you need, pampered just like at home. At Hotel Sombrero you will find quality and convenience.  Strategic location of our hotel by the beach in Rivazzurra, guarantees an ideal and safe destination, with no streets to be crossed. 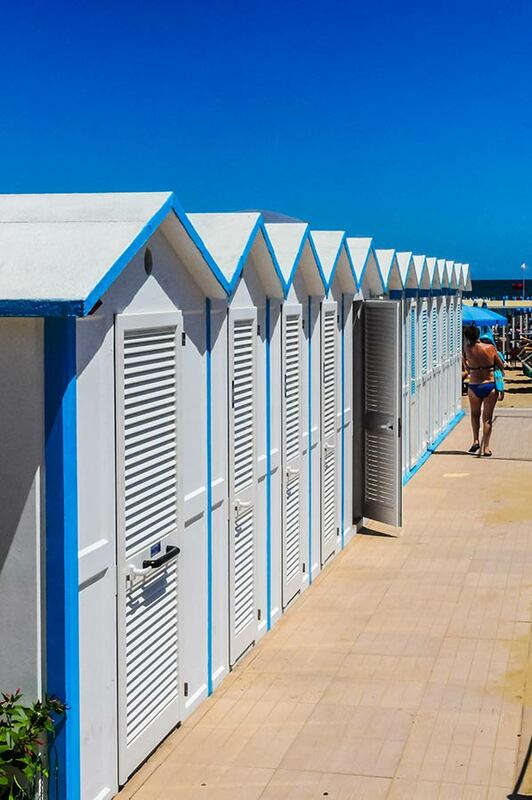 On the beach you will find sun beds, sun umbrellas, numerous services for adults and children, and shallow waters, for the safety of your children. Discover more and book your vacation at Hotel Sombrero! Vacation at Hotel Sombrero is synonymous with tranquility, relax and wellness, for special vacation to be experienced together with your family by the beach in Rivazzurra. There are numerous amenities we offer at our 3-star hotel superior in Rimini for families: swimming pool hydro-massage, Wi-Fi in room, inside parking and many attentions for children and 4-legged friends. Our hotel will conquer you also because of its position, just in front of the beach in Rivazzurra: every morning you can choose our private beach, arriving there in complete safety. Experience the magic of a vacation on the Romagna Riviera and discover the kindness and professionalism of our staff, at your disposal on every occasion, always guaranteeing the best quality.